From time to time, we all experience a strange odour coming from the fridge. This is an easy problem to sort out and best dealt with quickly, especially if you are experiencing the problem in a commercial kitchen. There can be several reasons for fridge odour. If food is left to rot in the fridge, a smell is highly likely; the longer it’s left, the harder it will be to get rid of. Another possible source is the drip pan found at the bottom of the fridge that is meant to collect condensation within the appliance. If you leave this water for a long time, smells and mould can develop, so it is important to empty it out regularly. Keeping your fridge at the right temperature can also help. The Food Standards Agency provides information regarding optimum fridge temperatures. Once you have noticed a smell, it is best to act quickly. A simple cleaning with water and a household antibacterial solution may do the trick; if not, there are other options. Baking soda is an excellent way of banishing bad smells. Simply place some on a baking sheet and put it in the fridge until the smell has disappeared. You can also dilute it with water to create a cleaning solution for the whole appliance. White vinegar is another option that you are likely to have in your cupboard. When diluted with water, it can be used in the same way as baking soda. An internet search will suggest different ways of getting rid of smells, from using coffee grounds to porridge oats, so don’t worry if the first thing you try doesn’t work. When choosing a catering fridge, size matters. It is important that you have the right size appliance to suit your needs. Take your time to look at the appliances available at https://www.fridgefreezerdirect.co.uk/catering-equipment. 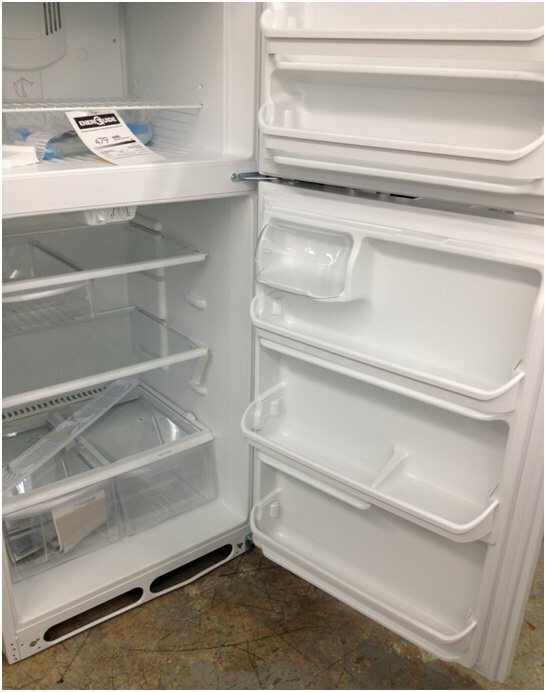 Overcrowding a fridge because you don’t have enough room can cause spillages and leaks that lead to unpleasant smells. It also makes expired food harder to spot. If you notice a smell coming from your fridge, don’t panic. Simply give it a thorough cleaning and look for the cause of the odour. 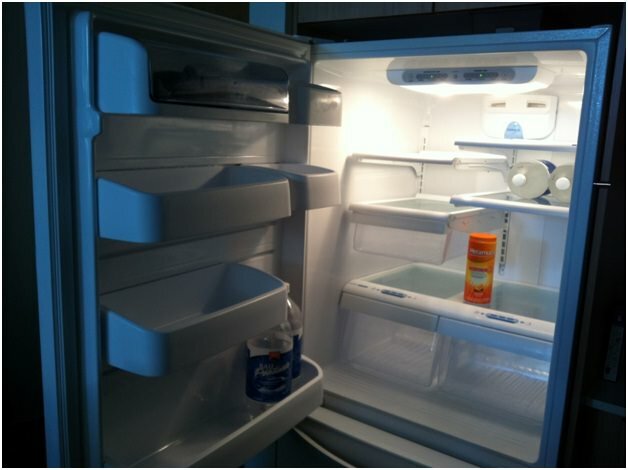 Choosing the right fridge may prevent this problem from ever arising.